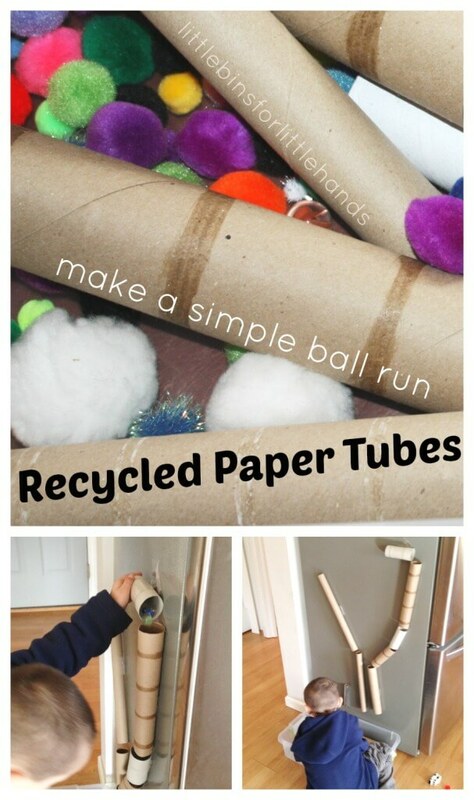 Easy Cardboard Tube Sensory Bin & Ball Run! Make a recycled cardboard tube sensory bin and extend the play with a simple ball run! 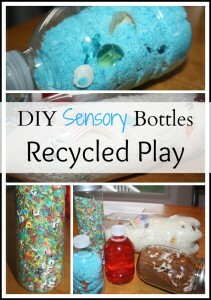 I filled a sensory bin with a variety of cardboard tubes from our recycling bin! I also added different pompoms and marbles. I love fine motor activities, so I added a fun pair of chopsticks in case some pompoms got stuck! I set the cardboard tube bin by the fridge and invited him to experiment with the cardboard tubes! He actually enjoyed stuffing pompoms into the cardboard tubes! The chopsticks did come in handy! I taped a couple cardboard tubes to the fridge and modeled what he could do with them! He enjoyed sending marbles and pompoms down the cardboard tubes. He requested more! We worked together and put up more cardboard tubes with tape. This occupied him while I cleaned up in the kitchen, so everyone wins! You can extend the play with size matching and color sorting . Tape the cardboard tubes in a line on the fridge and let them explore the different sizes and colors too! This was a very simple activity! We can actually save our cardboard tubes for another project! 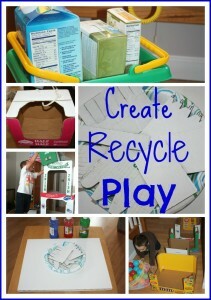 I hope this easy activity inspires you to try something with your cardboard tubes before they hit the recycling bin! 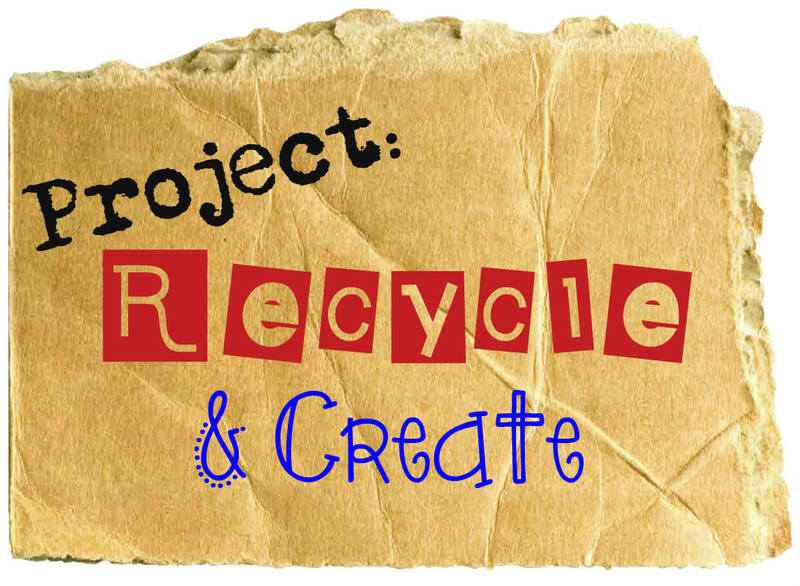 Our hope is to give you inspiration and motivation to dig deep into your household’s recycling bin! Find a new way to use what you already have. 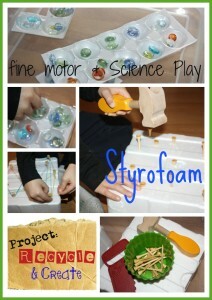 This is wonderful and educational hands-on play for your child while you learn about recycling and discovering new ideas together! Good Luck! 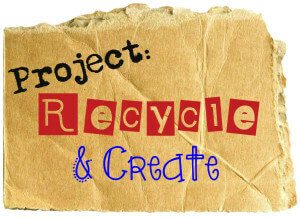 For complete details stop by the main page for Project: Recycle & Create at P is For Preschooler. This moth is cardboard tubes of all sizes. Think toilet paper, paper towel, wrapping paper and more! Recycle when done! Im pretty sure your kid really enjoyed doing this activity. He looks kind of serious with the activity as well.